Over time, the sun, rain, snow, mold, mildew, algae, smoke, and bird droppings can make brick and concrete surfaces unattractive. 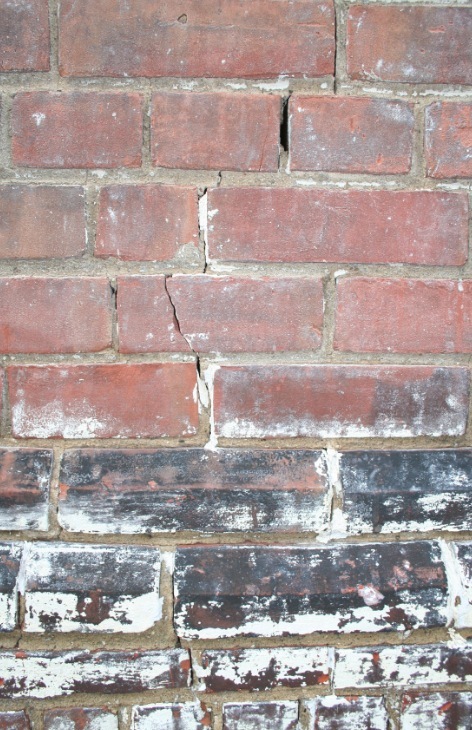 But they also pose a threat to the structural integrity of brick and concrete: these substances, when left unattended, could actually start eroding these materials. Old, spotty paint and graffiti also make brick and concrete surfaces unsightly. 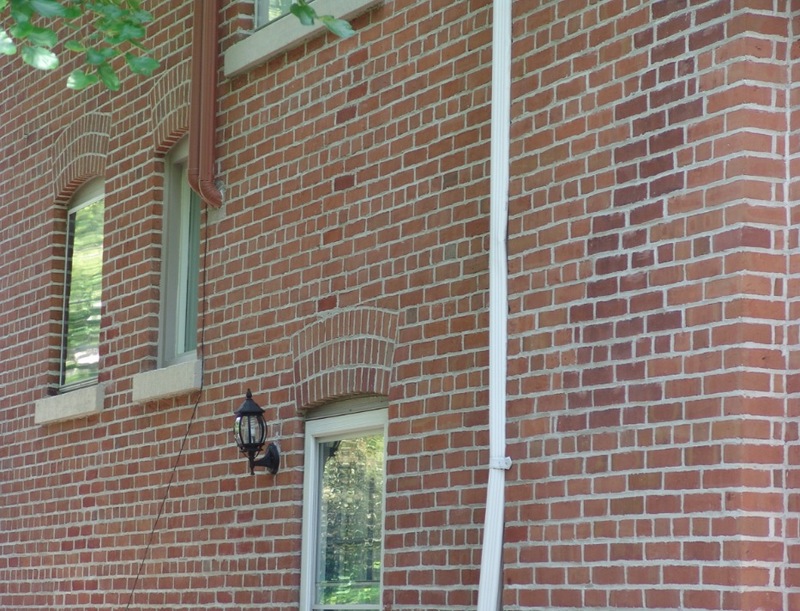 What do you do when you want your building to look nice, respectful, professional, and inviting, and you’ve got problems like these all over the exterior? Calling Renaissance Painter is the solution for you. We will use what’s called abrasive blasting. It’s the process of harnessing pressure to propel abrasive material directly at the brick and concrete surfaces, in order to remove the contaminants, and to make the surface smoother and more handsome.